HANDMADE 2015 Paper, Scissors, Book! Learn the basic skills behind the ancient art of bookbinding with Sarah Drake. Bind two simple books; a concertina album and a small sewn notebook. 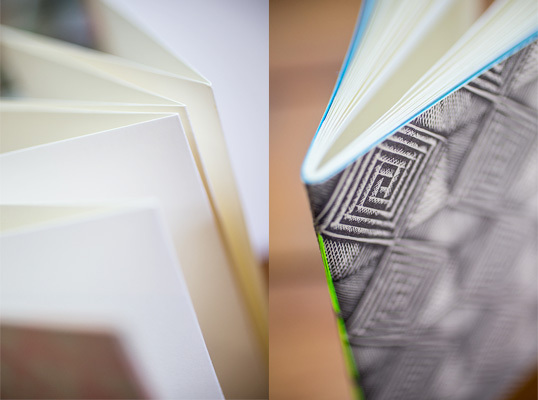 Explore the properties of paper; scoring, folding, cutting, gluing and pasting to create a final book you’re proud of. The Sun 31 May 2:00 PM has Sold Out, so additonal session on Sun 31 May at 4:30 PM has been added.